I ventured out to a place the brochure claimed to be a “Special historic site and special place of scenic beauty”. Well, that it was. It was Koishikawa Korakuen Gardens which is located right in Tokyo. It was built back in the 1600’s, in the early stage of the Edo period. All of the bridges, buildings, and even the types of trees and flowers have cultural significance. Unfortunately for me, I’m just a dumb tourist so the “special historic site” aspect of this garden is beyond my full comprehension. However, what any simpleton CAN fully appreciate is the undeniable “scenic beauty”. After about a 20 minute train ride, and a short walk thru busy city streets, you reach the gate. Walking into the garden is like entering another world, like stepping back in time. 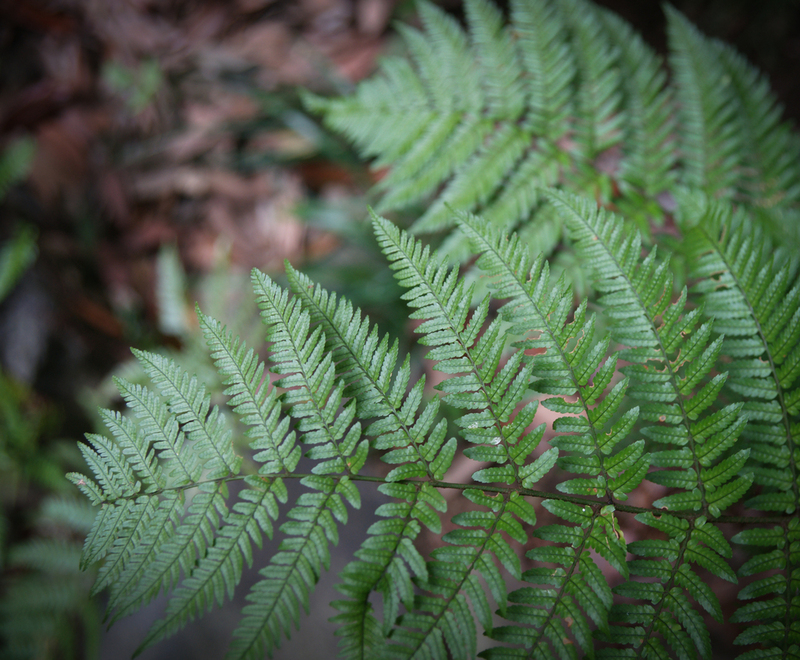 You walk in and set your eyes on the 17 acres of bright green scenery (and are then eaten alive by mosquitoes). 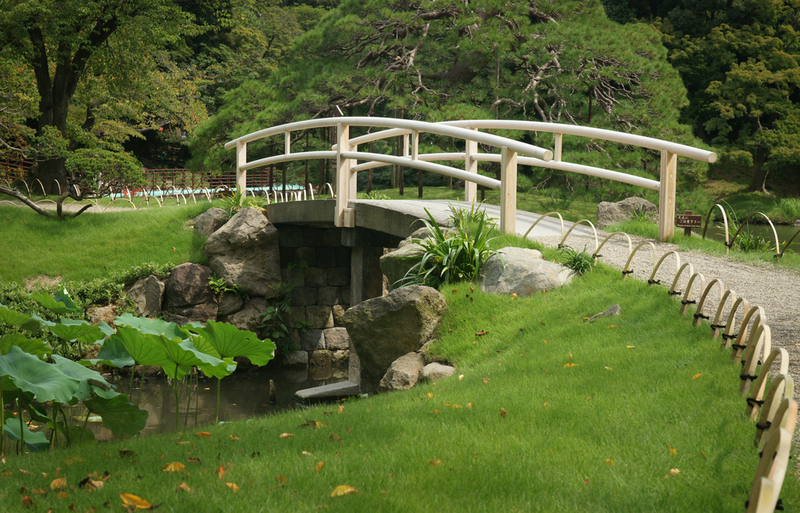 There are paths throughout that lead you past different bridges, ponds, and temples that are scattered across the gardens. No matter what time of year you are there, apparently there is something to see, like cherry blossoms in late march, or iris’s in April, and the Japanese maples changing color in the fall. There are so many beautiful things to see, I could come here once or twice a month and still probably not see it all. 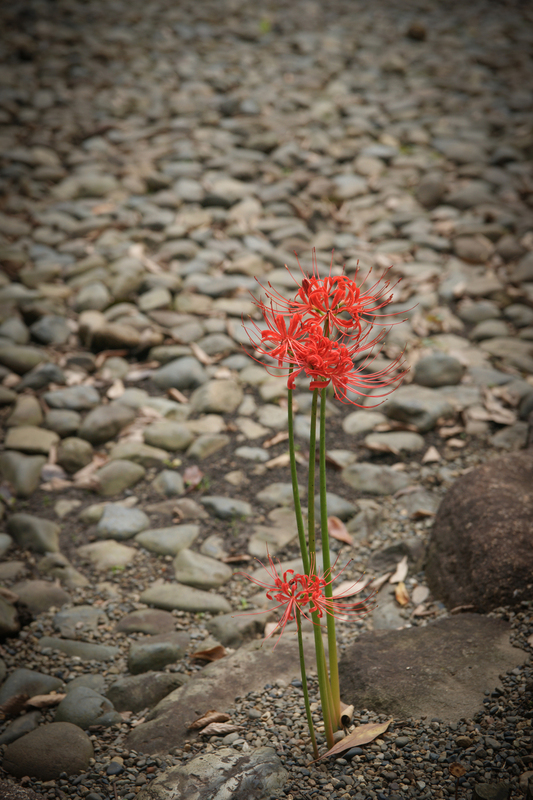 The day I was there the spider lilies were in bloom. They are bright, bright red and contrast against the greenery all around creating a Christmas display of nature (in the middle of summer). It’s really a beautiful sight, and I definitely want to go back in the fall to see the maples and even next spring to see the cherry blossoms. In fact, it is so picturesque that at several locations in the garden, there were people sitting around sketching and painting the scenery. 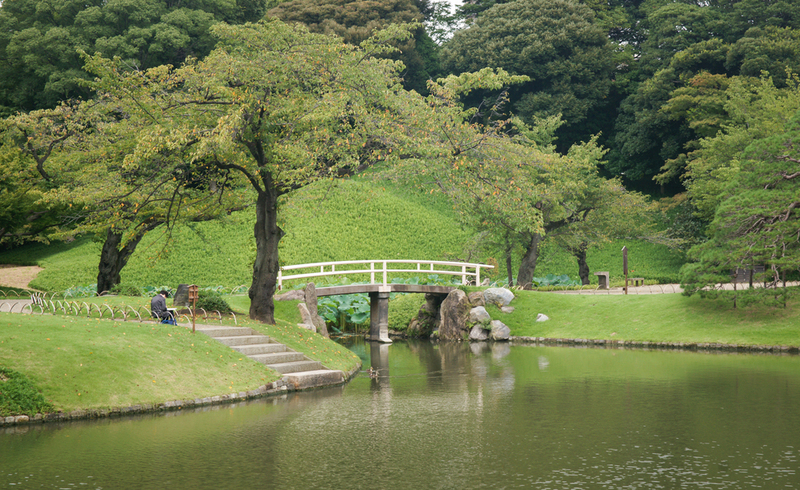 There were people simply sitting around on benches, eating their bento lunches, enjoying the relaxing ambiance. By ambience, I mean, enjoying 90 seconds of serenity between the screams of people who are riding roller coasters just beyond the garden’s walls. That’s right. This beautiful historic site is literally right next to Tokyo Dome City. (Which is basically a theme park with rides and roller coasters, and the Dome where sporting events take place.) All throughout the garden it is impossible to forget that you are still in the heart of the city. The manicured garden landscape is towered over by large high-rise buildings, and the Giant Tokyo Dome dominates the skyline above. And as you hear the sound of people screaming start to drown out the cicada’s singing, you look up and see a roller coaster roaring along the rails that lie just beyond the treetops. A real dichotomy. On my way out of the garden, I stepped back onto the city sidewalk. There in that moment I could feel the convergence of these two worlds. Literally with one foot in Japanese history with nature’s beauty all around, and the other in modern Japanese culture filled with technology and beauty of a different kind, man-made. It was as what one may call a time travel “Hokey-Pokey” between the past and the present as I “put my right foot in, and took my right foot out..."
** I hope you sang that!